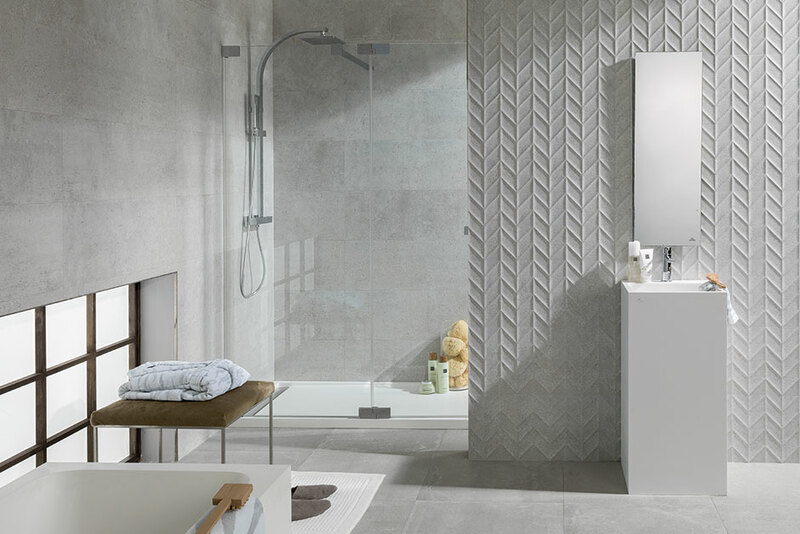 To discuss in detail all aspects of proper tile installation is beyond the scope of this article, so we will highlight a few main problem areas to look out for. 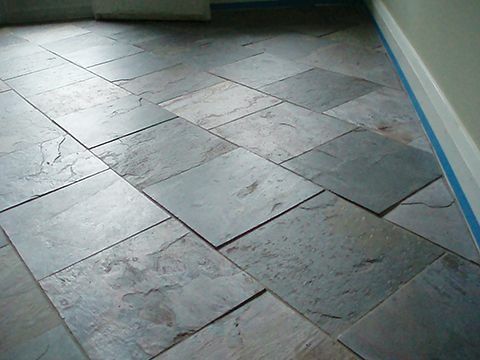 Firstly, be sure that your contractor is using the proper adhesive for the type of tile to be installed. In general, polymer modified thin-sets are the best option. 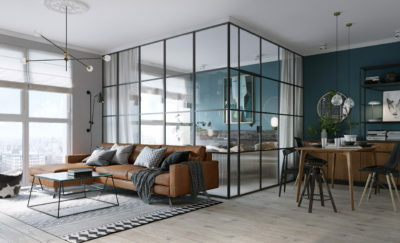 Within this category existing specific blends for large format tile, small format tile, long plank-like tiles, and installations that require that the adhesive can “flex”. Discuss with your contractor which adhesive they plan on using and their reasoning. If they can’t provide you with logical easily understood reasoning, you may want to seek a second opinion. The second most common issue when installing tile is using two small of a notch on the trowel and not “back buttering” the tiles (applying a thin layer of thin set directly to the back of the tile to promote better adhesion to the thin-set that has been troweled on the floor). 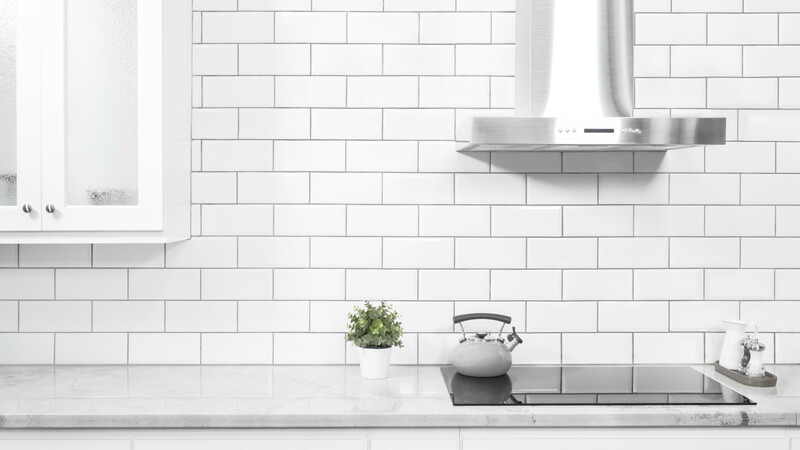 More often than not, in order to save money contractors will use a smaller trowel and skip the step of back buttering their tiles as it saves money on materials and shortens the time it takes to complete the installation. ALERT: IF YOUR CONTRACTOR PLACES SMALL PILES OF THINSET ON THE BACK OF THE TILE AND THEN SETS IT IN PLACE, FIRE HIM IMMEDIATELY. THIS IS WITHOUT A DOUBT THE MOST INCORRECT WAY TO INSTALL TILE AND WILL RESULT IN FAILURE 100% OF THE TIME. CONTRACTORS DO THIS TO COMPLETE THE JOB QUICKLY AND PROVIDE THE ILLUSION OF A LEVEL/FLAT INSTALLATION. AS A CUSTOMER YOU WILL NEVER RECEIVE A WARRANTY WITH THIS TYPE OF INSTALLATION AND WILL END UP PAYING DEARLY FOR IT. Another major area of concern is trying to avoid “lippage” at all costs. Lippage refers to how flat the edges of the tiles are when set next to each other. 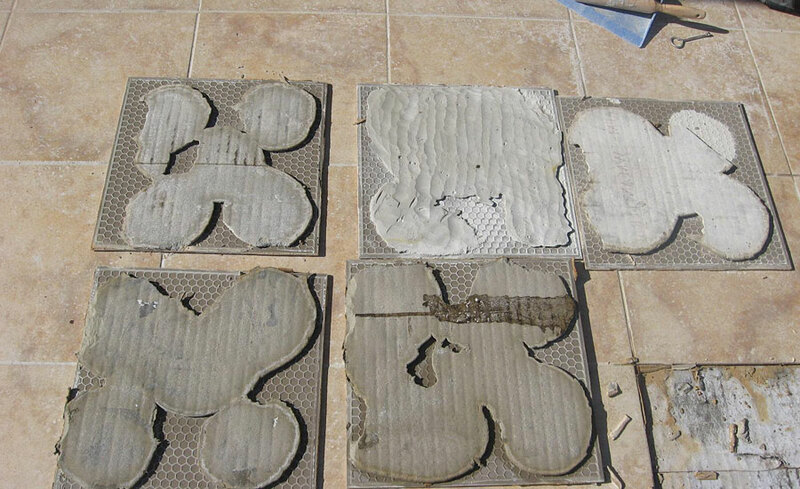 Large amounts of lippage are typically due to inexperience or sloppy installers although sometimes it is caused by the use of low quality material. As discussed in our “Choosing The Right Material” section, low quality material can be bowed, warped or cupped making it impossible to lay perfectly flat. 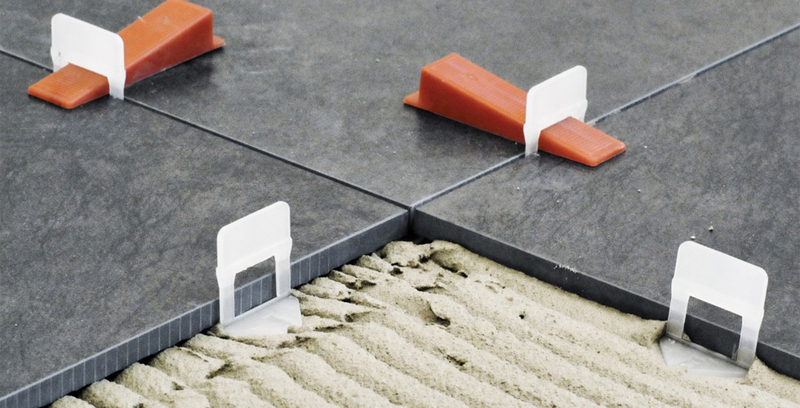 One way contractors can minimize the amount of lippage is to utilize a tile leveling system during their installation. Tile leveling systems area two-part installation process consisting of a clip with a wedge or a threaded spacer with anchoring cap. The clip/spacer is installed between two adjacent tiles and then the anchoring wedge/cap is used to make the tile flat relative to each other. Tile leveling systems are engineered to level, align, space, and hold ceramic, porcelain, marble and stone during installation. 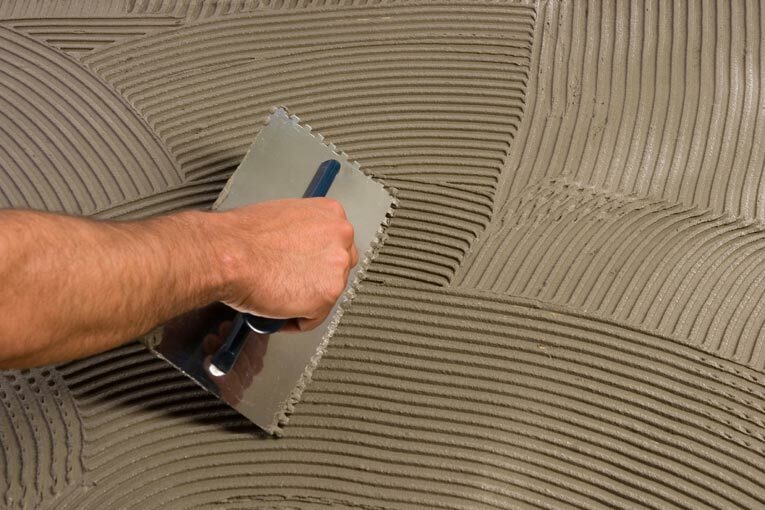 Discuss with your contractor how they plan to minimize lippage and suggest the use of a tile leveling system during the installation. Although skilled installers are capable of turning out a beautiful finished product without them, leveling systems provide extra insurance against lippage.